Rachel graduated from the Chinese University of Hong Kong with her LL.B. degree in 2013. She obtained her Postgraduate Certificate in Laws at the same institute in 2014 with Dean’s Letter of Distinction and was ranked First in Class in Writing and Drafting Litigation Documents. Rachel was admitted as a solicitor in 2016. Prior to joining Morley Chow Seto, she completed her traineeship at a prestigious local law firm, with a focus on criminal and matrimonial practice. She has hands-on experience in complex criminal defence. She assisted in a 105-day fraud and money laundering jury trial at the High Court, during which she was also involved in evidence gathering proceedings at Auckland High Court in New Zealand. 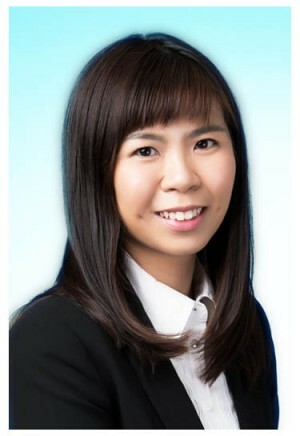 Rachel has also developed a strong network with barristers in Hong Kong and abroad. She worked with a team of local and overseas counsel in a 10-day appeal at the Court of Appeal. Rachel represents clients at different levels of court. She also attends legal visits with clients at police stations, the ICAC and other law enforcement agencies. Rachel is trilingual and speaks fluent English, Mandarin and Cantonese..